Established since 1963, Troy Lighting has been a leading name in the luminaries industry. 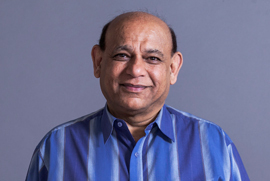 The brand has always claimed a zeal for quality, value, design and service and for that very reason it has been successfully leading the way in the market of lighting. 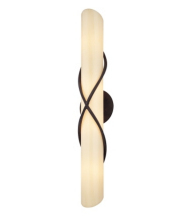 Troy Lighting is famous for its unique and striking designs for both interior and exterior lighting. The uniqueness of the designs is proven by the interesting fact that a number of outdoor lighting designs from the brand have been used for something the most famous buildings in America. 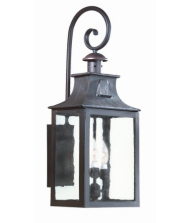 Troy Lighting offers its products in a multitude of styles. With products designed that they can flatter each house and every décor. Doesn’t matter if your home has a vintage appeal or is a bold clean modern design, Troy Lighting offers a myriad of different styles that range from traditional and restoration Vintage to Transitional and Modern Contemporary . 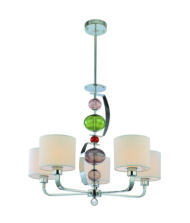 The ceiling lighting collection feature some extraordinary and unconventional ceiling pendants and chandeliers. 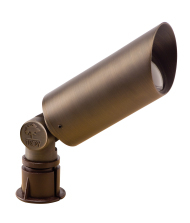 The outdoor lighting solutions from Troy Lighting also feature some great designs and styles that are hard to ignore.